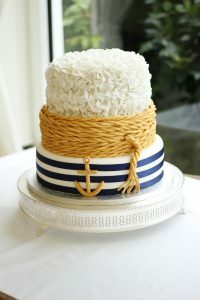 Hannah’s Navy themed Wedding was a day I will never forget. 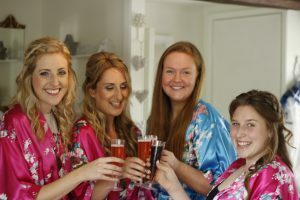 Hands down one of the funniest wedding mornings I have had and i’m delighted to be doing it all again next month when her sister in law gets married. 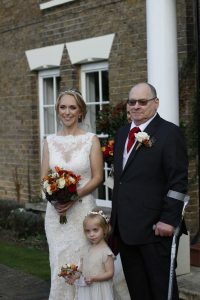 Hannah married at the Fennes in August surrounded by sunshine. 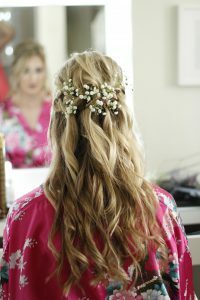 I was the Wedding hairstylist for the day and did hair for the bride and entire bridal party. 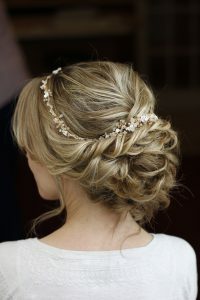 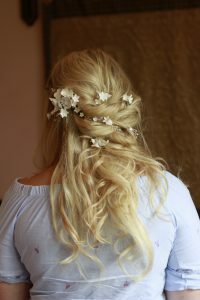 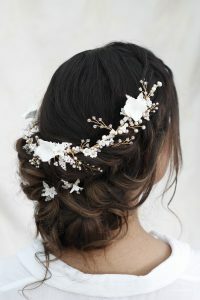 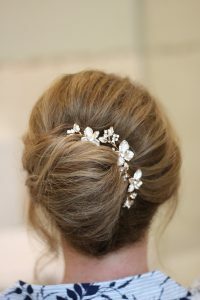 Hannah wanted a relaxed style for her wedding with a messy undone boho finish to her own hair. 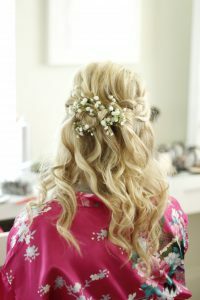 For the bridesmaids she went with some gorgeous soft beach waves in a half up half down style. 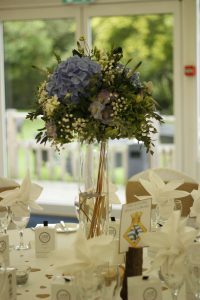 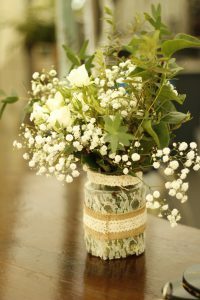 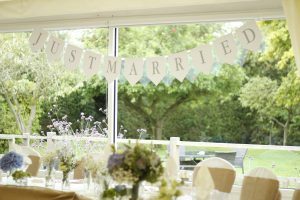 I was lucky enough to see the ceremony room after the girls were all ready and thought i’d share some of the gorgeous touches from her Navy inspired day. 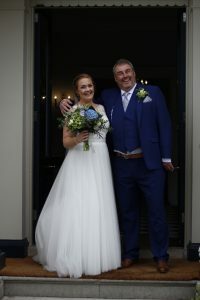 Here they are…. 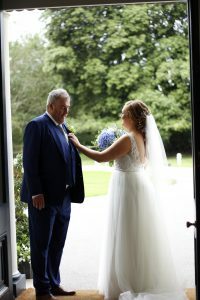 Hannah’s beautiful wedding at Gosfield Hall was a classical masterpiece to remember. 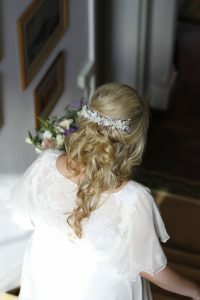 I provided Bridal hair and makeup for this wedding as well as hair and makeup for her bridal party. 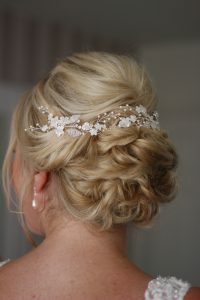 She wanted a classical style with a modern twist for her wedding day style. 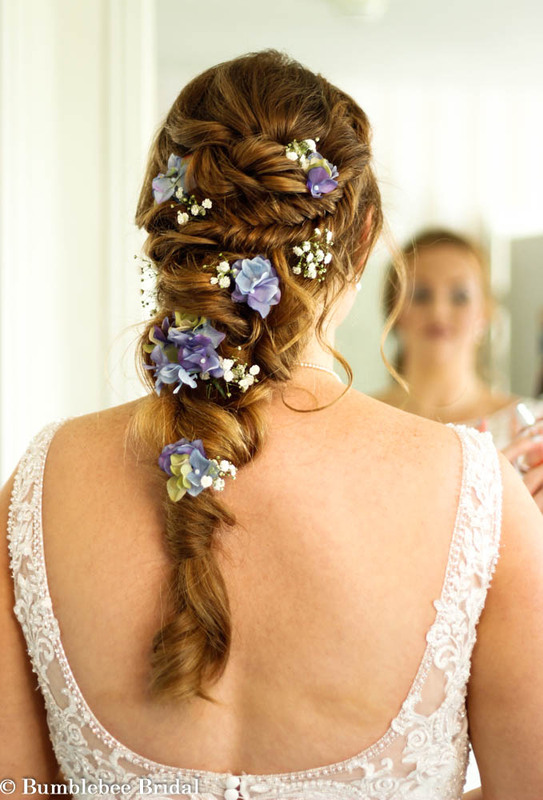 Hannah works in a bridal shop so knows what looks good and knew exactly what she wanted. 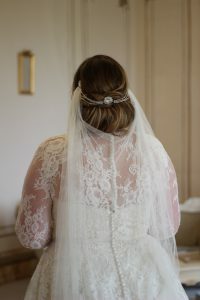 For her hair I designed this vintage roll look for her day, she teamed it with gorgeous Gemma Veil from Sash and Veil so you could still see her hair and hairpiece. 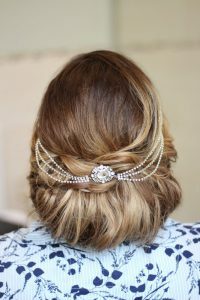 For her mum I did a classic vintage inspired french pleat but that was messier for a more modern take on this classic look. 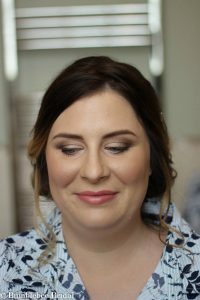 For her makeup I used the light wonder foundation as this looks radiant on mature skin giving her this gorgeously glowy complexion. 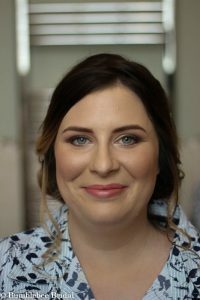 For her sister Meagan I also used airbase for that flawless finish and gave her a classic matt vintage eye makeup look using the Urban Decay number 3 pallet in cool greys and pinks. 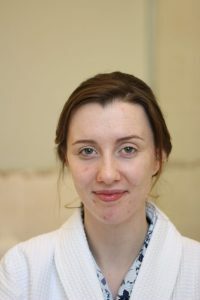 Below is a before and after of Meagan. 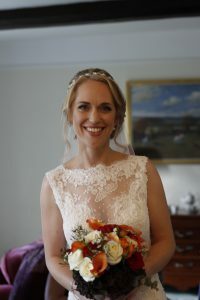 As always there are no edits, filters or airbrushing to the images. 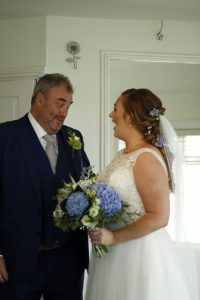 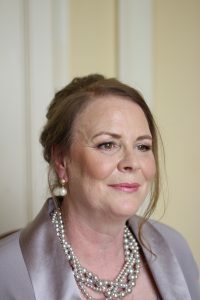 Earlier this month I had the privilege of being part of Joanna’s special day providing Hair and makeup Artistry at the stunning Reid Rooms in Margaret Roding Essex – http://www.thereidrooms.co.uk/. 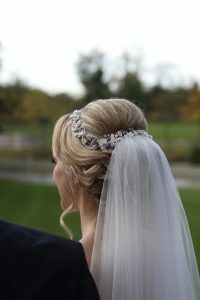 This venue is very special to me as I did my 1st wedding makeup there 8 years ago this December. 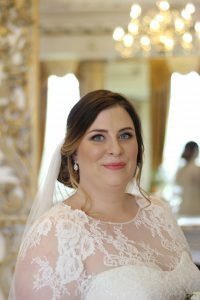 eeeeeeeeeeee super excited to be featured on ‘bride’ magazines Website for their recent Essex Bridal Hair and makeup experts feature.. 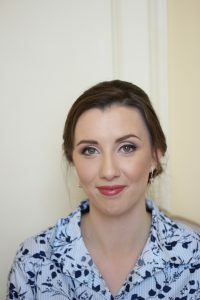 I was recently asked my professional opinion on Wedding Hair and Wedding Makeup trends for 2017.